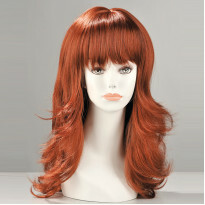 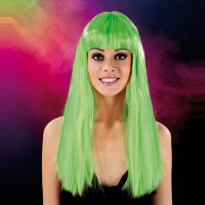 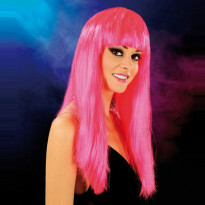 Go over to the dark side with this gorgeous high quality wig! 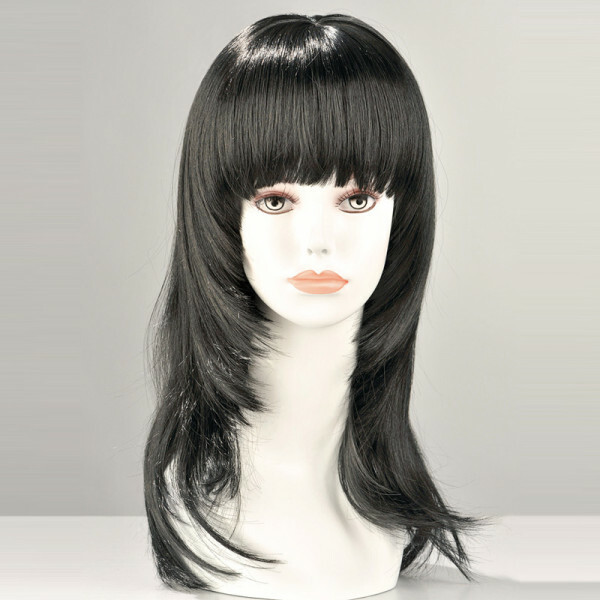 Created from human quality hair for a realistic and natural effect, this piece also features adjustable fastenings for extra ease and comfort with every single wear! 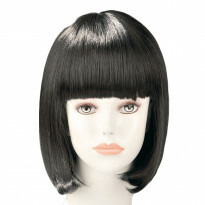 Bat those lashes from beneath the eye skimming fringe and let your face be totally flattered by the beautifully cut layers which softly graze your cheekbones for a style that will compliment all face shapes. 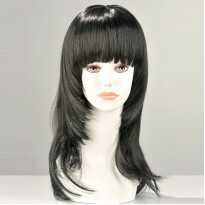 Stunningly straight, this piece will give you the luscious long locks you’ve always dreamed of in a lustrously shiny black.